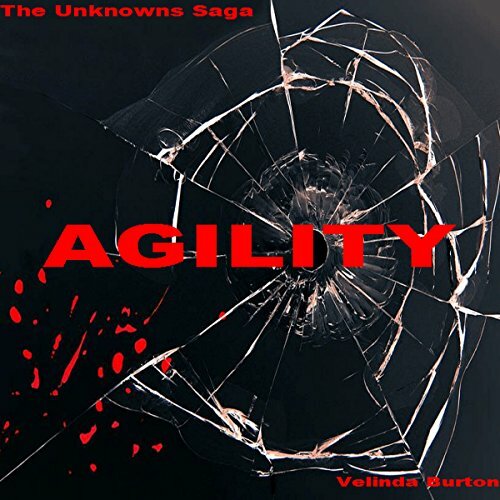 Velinda Burton (born November 20, 1989) is an author and publisher. She was the third child to Victoria Bryant and Antonio Burton (divorced). Born on Chicago's south side but raised in the suburban area of Chicago, Velinda developed a love for writing at a very young age. She found that writing helped her escape reality in some form or another. She grew up in a standard two-parent household with her mother, step-father and siblings. When her mother divorced from her second marriage, Velinda and her older brother moved around with their mom for some years before settling in South Holland. At age 21, Velinda got pregnant with her first child and at 22 she gave birth to her beautiful daughter, Vaniya. As a single parent, Velinda works as a legal assistant. She has also worked in retail before that until she landed herself in the corporate world. 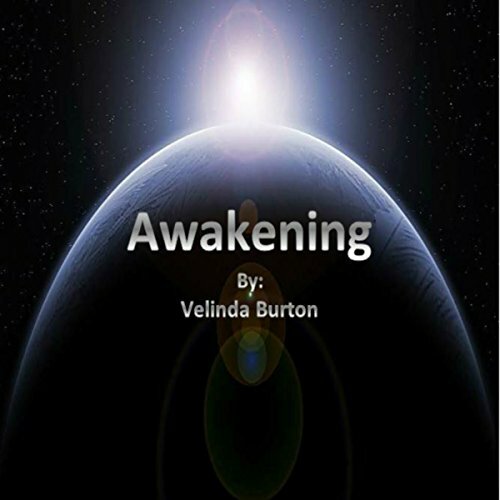 With no degree and barely a G.E.D, Velinda had to show her skills of photographic memory and easy adaptation to her environment to land the job. In May, 2016, she began to write her first novel, Awakening, which has now been adapted into a 5-book series entitled The Unknowns Saga. Awakening was released on July 29, 2016 while the second installment of the saga, Agility, was released on November 30, 2016. She has balanced being a regular employee and living in, what she describes as, her gift to the world. She truly believes that her writing is a gift and she finds peace in every sentence.